Are you curious about Plexus Slim a.k.a. the pink drink? It not only helps promote weight loss (along with healthy diet and exercise) it works to regulate blood sugar and contains a prebiotic! Try it for just week to see if it makes a difference in your health. A week trial begins August 16th (but product must be purchased by August 9th to arrive on time). 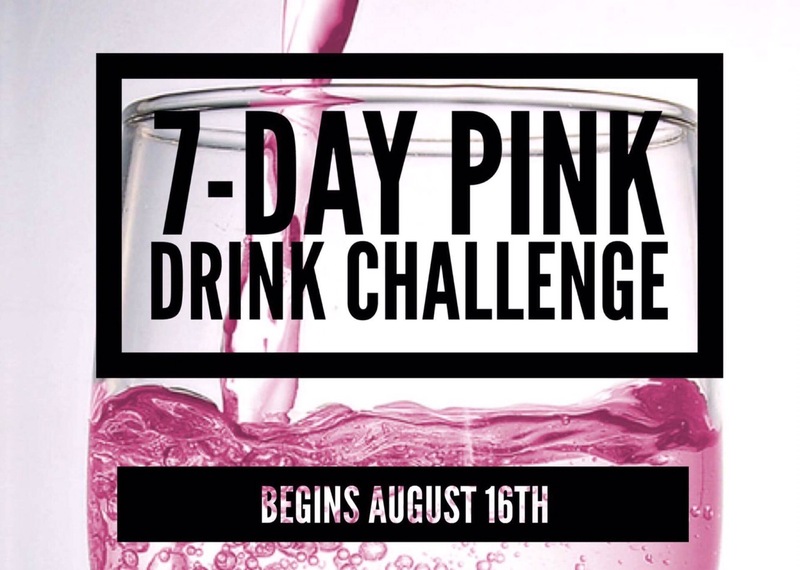 You simply drink your pink drink every morning/afternoon and then hop on our private Facebook group and let us know what you think! There will be daily posts about some of the different products and those who comment on the posts will be entered into daily drawings for free stuff! At the end we will have a grand prize drawing for those who decide to take the leap and join us on our journey (I will explain more about that later 😉)!!! If you want to see what a difference this product can make in your life, comment below and I’ll get in touch!